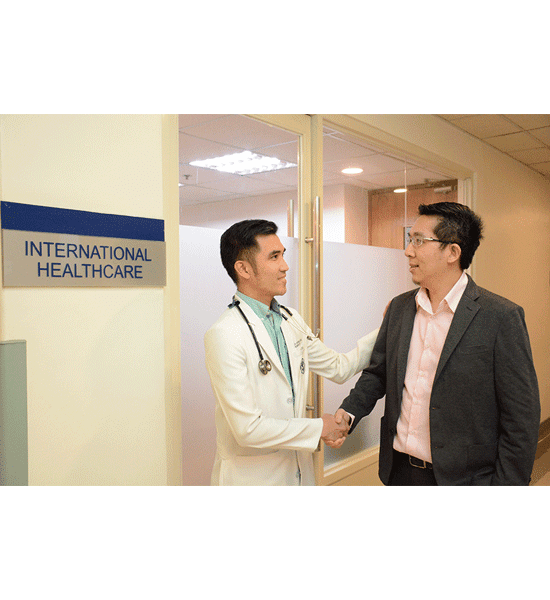 The IHS is a unit which provides concierge services to international patients and international corporate accounts. Our goal is to make your stay stress-free with seamless service through facilitation and coordination of your medical and non-medical requirements. through our end-to- end services.